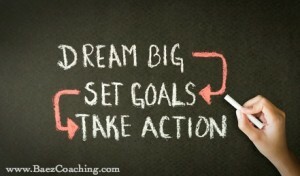 What are you doing today to reach your goals? Today’s actions lead to tomorrow’s results and successes…and every day is a building block towards becoming the future you that You were meant to be. 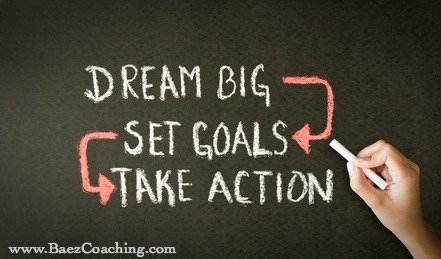 So what are you doing today, right now, to move towards your goals? Your health and fitness goal of getting fit and lean and eating healthier? Your financial goal off paying of your debt, investing, and reaching financial independence? Your career goal of finding your dream job or creating your dream business? Your relationships and happiness goals of surrounding yourself with positive people, and providing your family with a better life and way of living? Don’t wait til tomorrow – today is all you’ve got, it’s the seed that will produce your fruit of tomorrow – plant something good today! Thank you for the great reminder! You always inspired me!